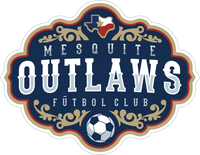 Mesquite Outlaws Futbol Club are proud to play their inaugural MASL league home games at The Mesquite Arena. 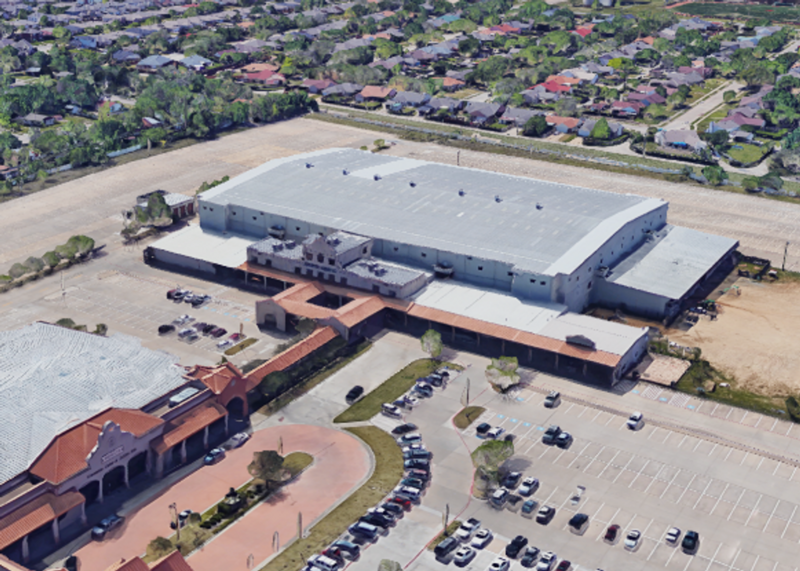 The venue was opened in 1986 and has a capacity of 5,500-seats based in Mesquite, Texas. This Arena is unique in that there is no other Arena quite like it in the MASL League. The Arena is a multipurpose facility which also host the Professional Rodeo circuit, The Mesquite Outlaws is proud of its association with the venue and believes the setting is perfect for its home base. The Outlaws ticket and team shop can be accessed via the main entrance on the east side of the arena. Fans can visit during the week from 10am-4pm Monday-Friday. Game days the team store will be open for business from 9am with ticket purchases available up to 1 hour before the kick off. Concession stands located on the concourse of SECU Arena offer a variety of food and beverages. Concession stands accepts cash and credit cards. Flags & Banners and are encouraged within the Arena; provided they are not commercial, in poor taste, or offensive. Flags and/or banners may not obstruct the view of any guests, Arena signage, or present any safety hazards. Drums are permitted provided they do not feature language or graphics that are commercial, in poor taste, or offensive. Drums may not obstruct the view of any guests, Arena signage, or present any safety hazards. The parking lots is paved and well lighted. Cost is usually $10.00 per vehicle. VIP Parking is usually $20 per vehicle. Subject to change.